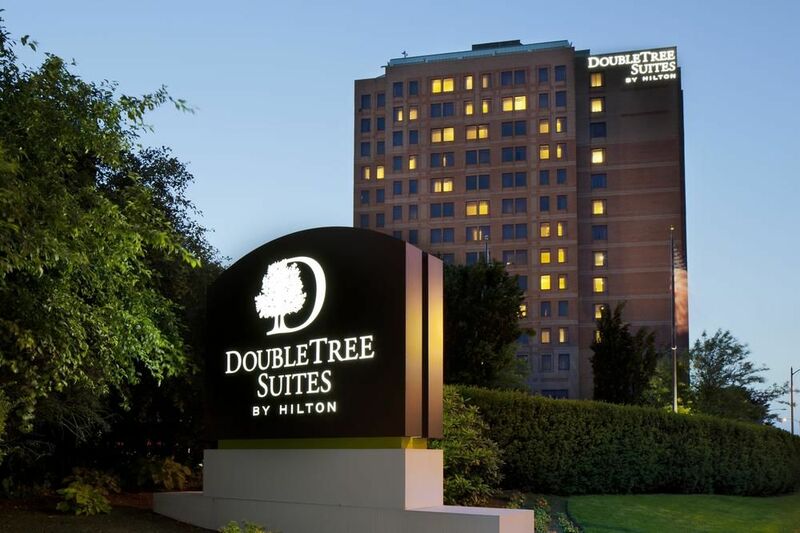 DoubleTree now taking reservations for Huzzah! 2019! MHWA Cadet game wins the HAVOC 2018 “Dave” Award!